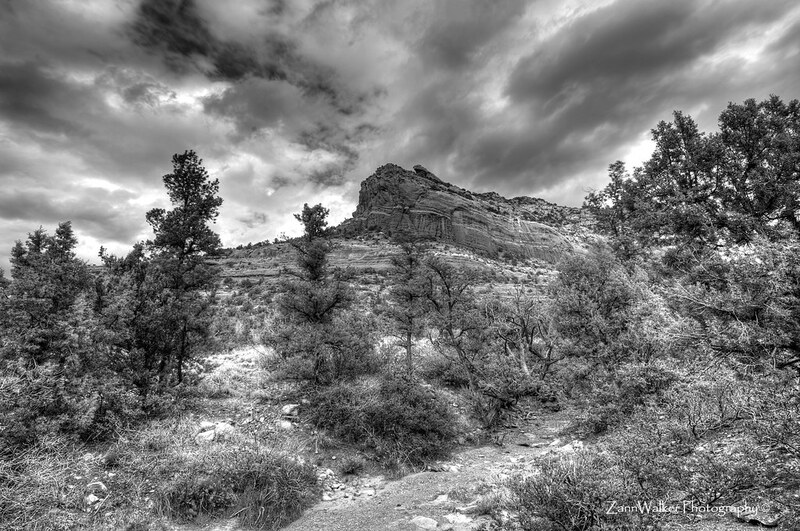 This entry was posted in Information and tagged Arizona, AZ, B&W, camera, D700, desert, HDR, Nikon, photography, Sedona, Zen. Bookmark the permalink. I really like your black and white processing. Congrats on the move, my wife and I are trying to find a way to move out of Arizona as well.